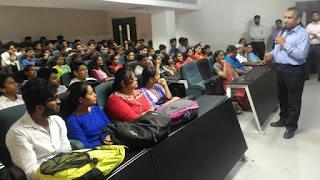 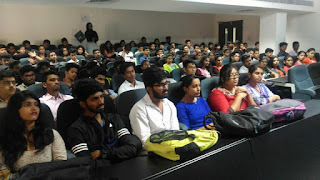 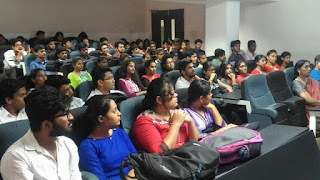 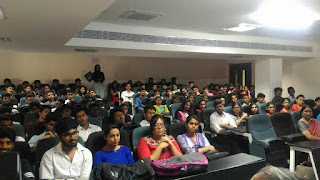 120 Students gear up for social responsibility projects @ EThames College at Hyderabad and help to churn out 2000 student leaders. 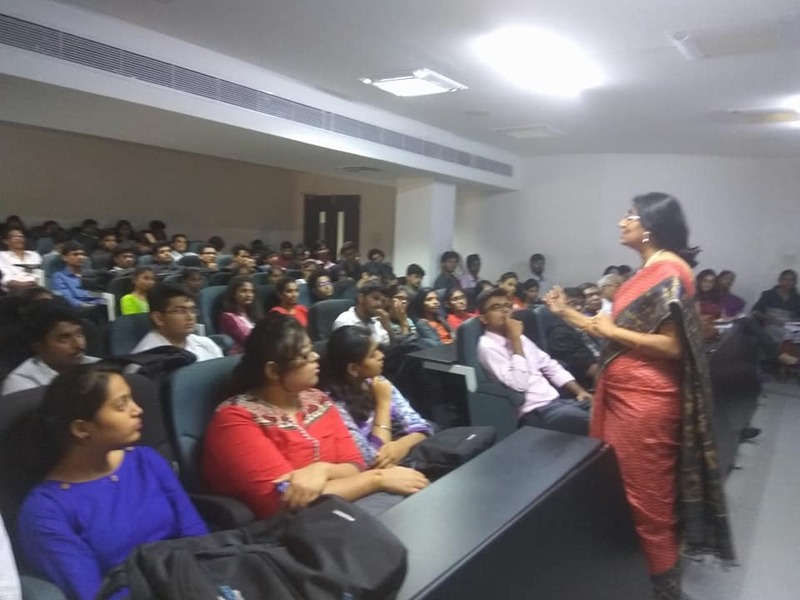 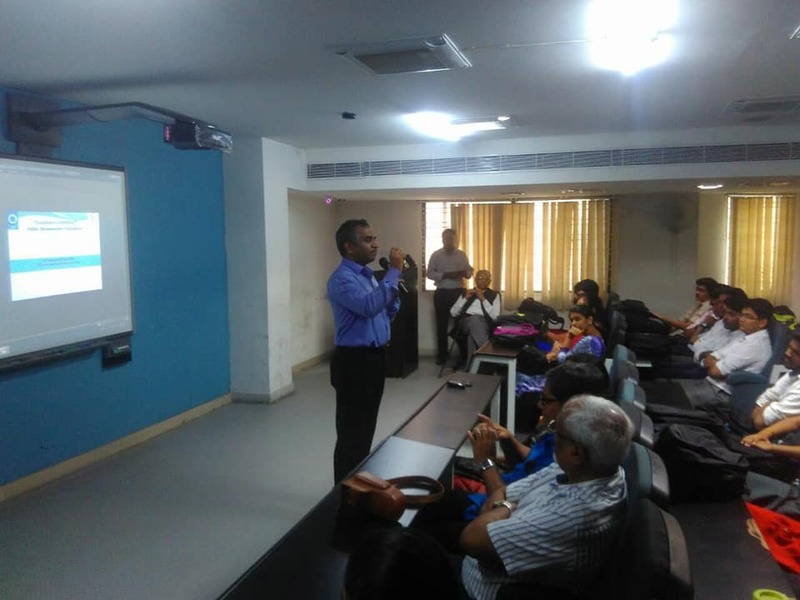 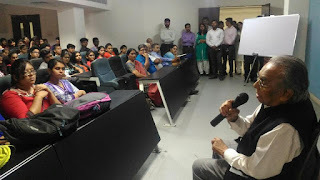 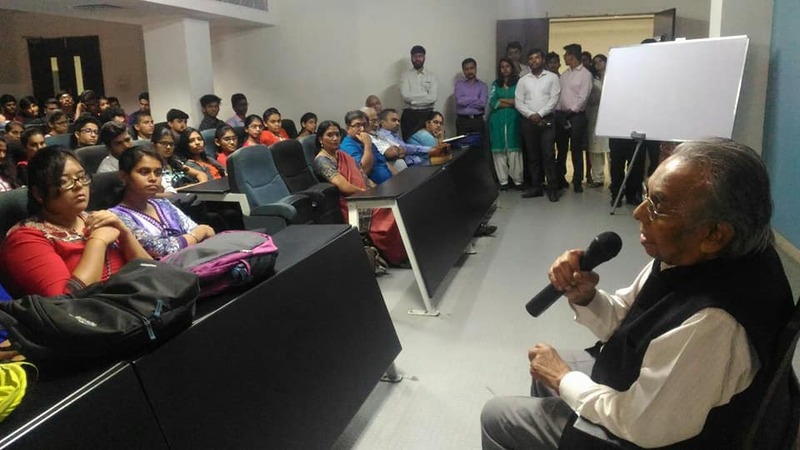 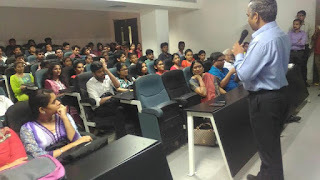 Team IDF address the management students of E Thames college at Hyderabad on Student Social Responsibility and Student Leadership Programme. 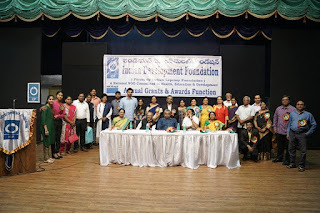 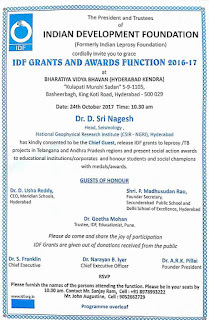 IDF Grants/ Awards function for Telangana & Andhra Pradesh Regions..
IDF Grants/ Awards function for Telangana & Andhra Pradesh Regions was held at Bharatiya Vidya Bhavan Auditorium, Basheerbagh, King Koti, Hyderabad. 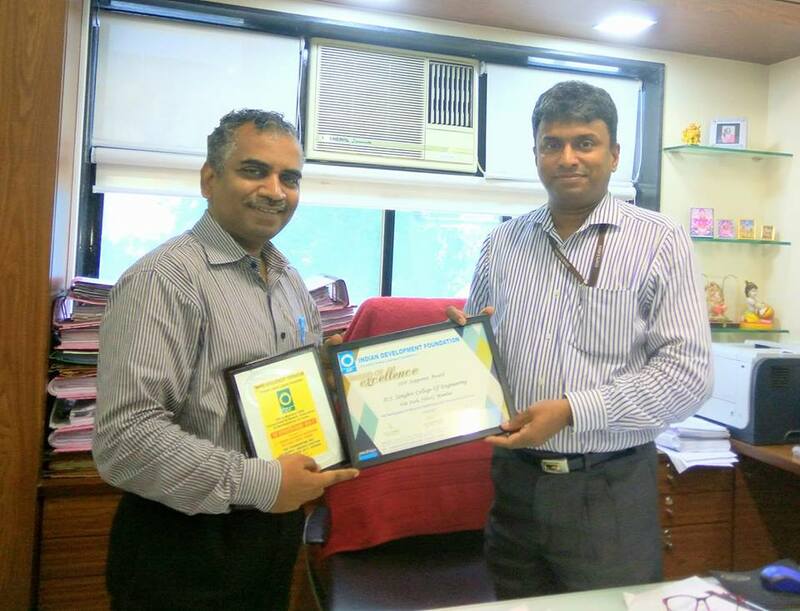 Mother Teresa Memorial Award 2016-17 to Delhi School of Excellence, Attapur, Hyd. 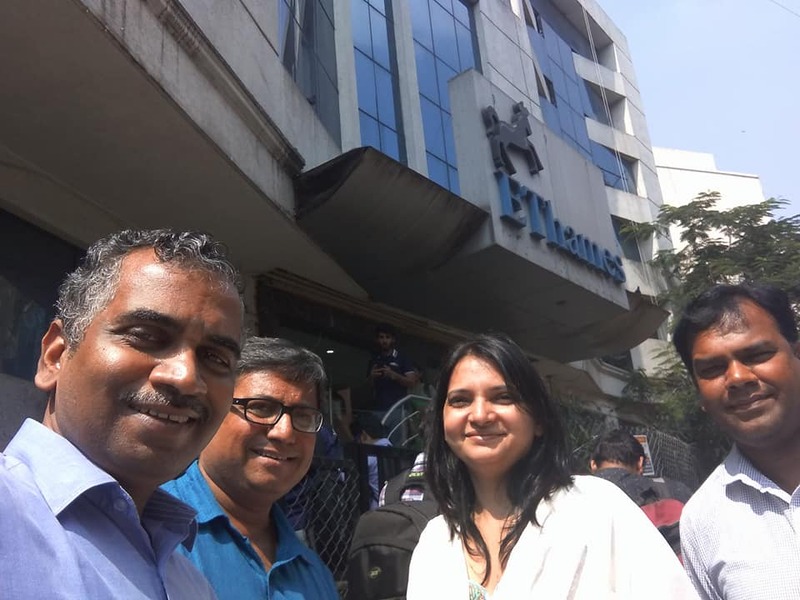 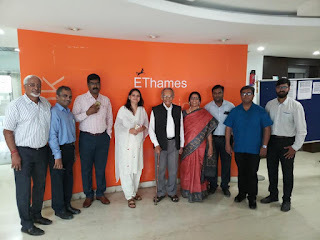 Dr. ARK Pillai, Dr. Narayan Iyer, Mr. Sanjay Ram and Dr. S. Franklin co-ordinated the entire event with the help of volunteers and social ambassadors. 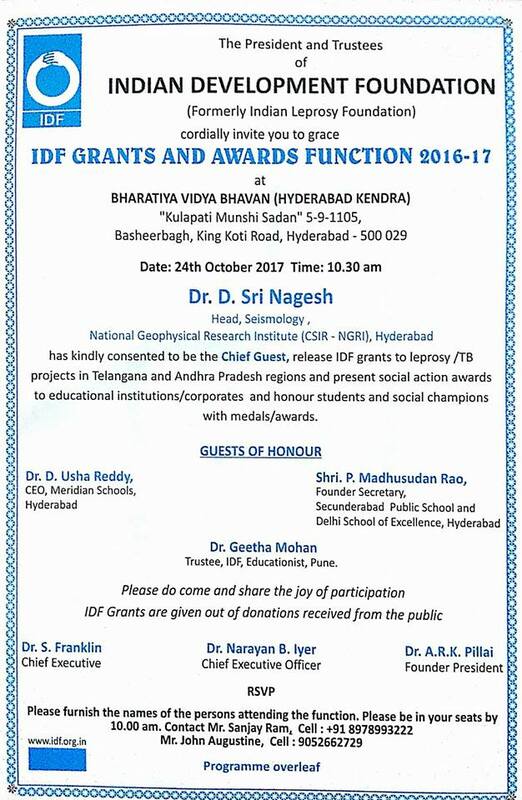 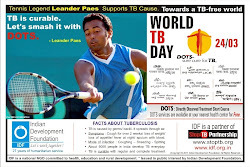 IDF support to health, education and development in Telangana and Andhra Pradesh regions. 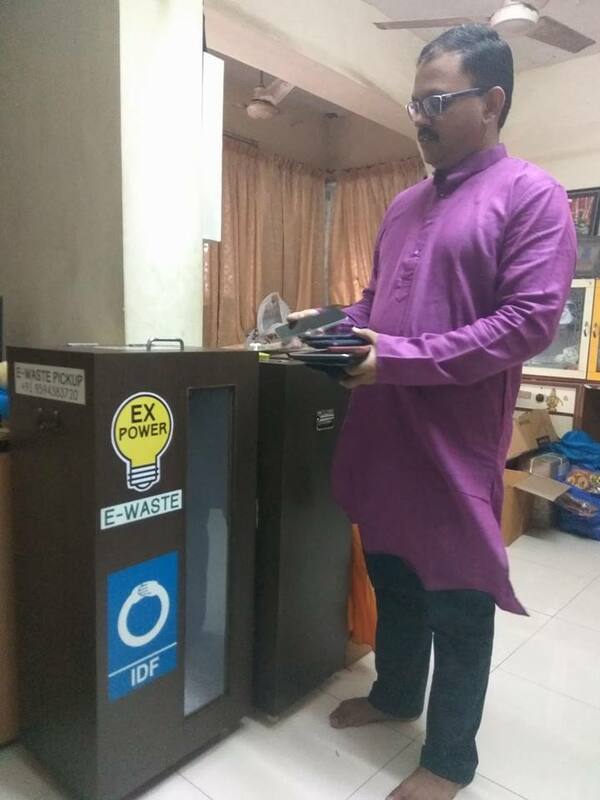 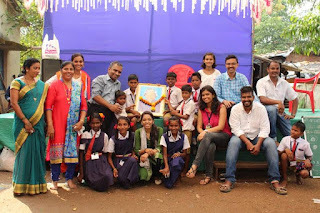 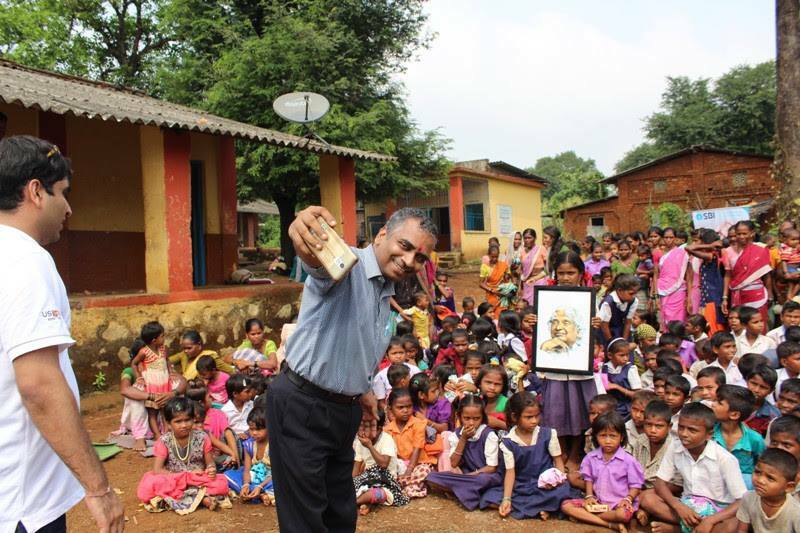 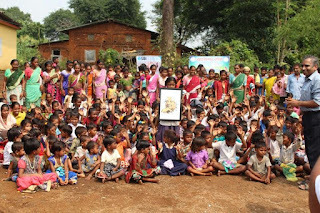 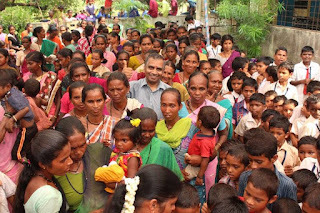 IDF Social Ambassador Milind Dighe inaugurated the eWaste drive. 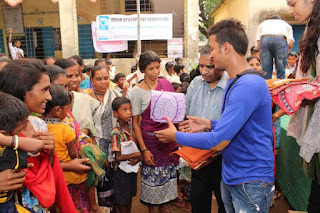 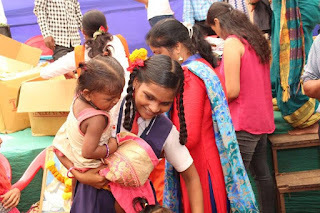 IDF Social Ambassadors inducted on Diwali Day to spread the message of goodness. Hearty Welcome to Siddharth Bhimani and Shraddha Bhimani to the world of goodness. We appreciate your social commitments. 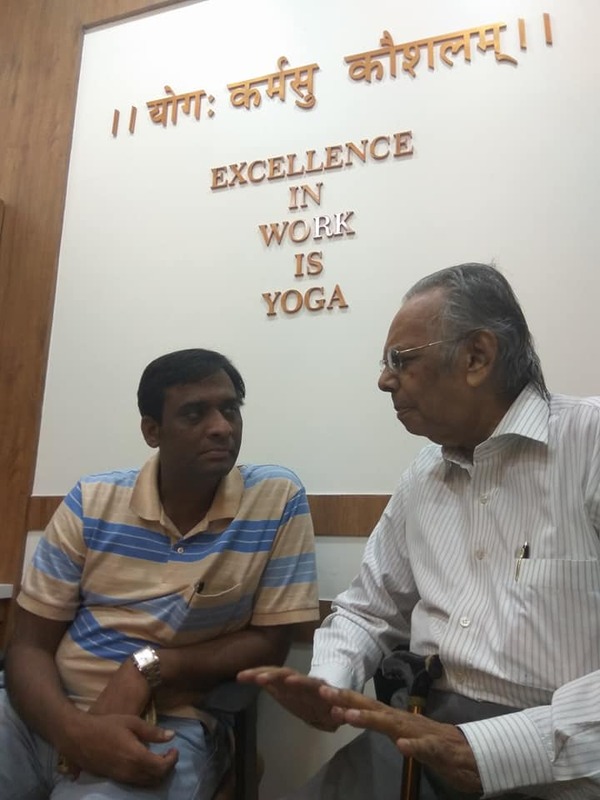 Grateful thanks to Mr. Milind Dighe for making this Divine Connect possible on the festive day. Dr Radhakrishnan Pillai, Deputy Director, Chanakya International Institute of Leadership Studies , University of Mumbai and Author - Best selling management book 'Corporate Chanakya' got inducted as IDF's Hon Advisor for Training , Learning and Development and Research to promote leadership skills in India. 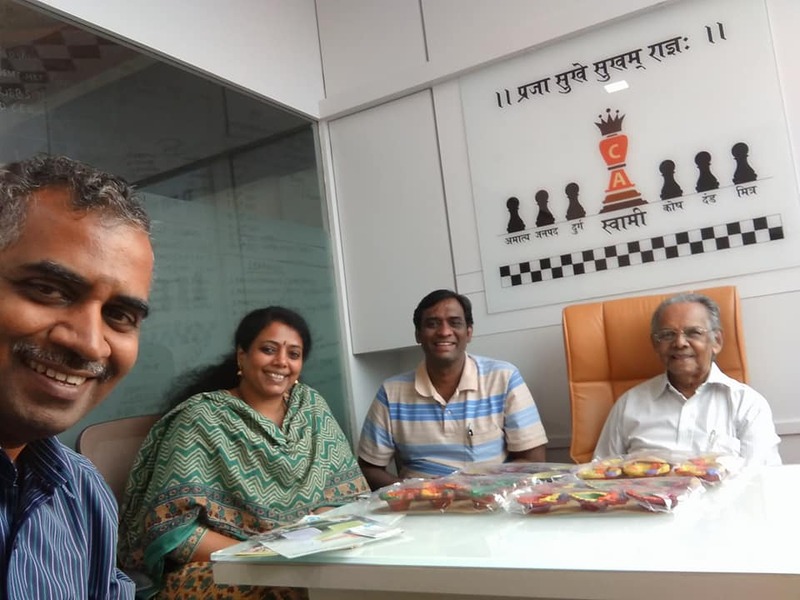 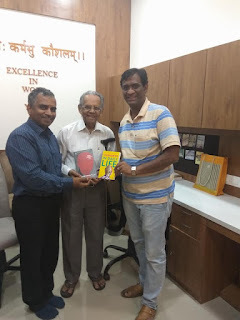 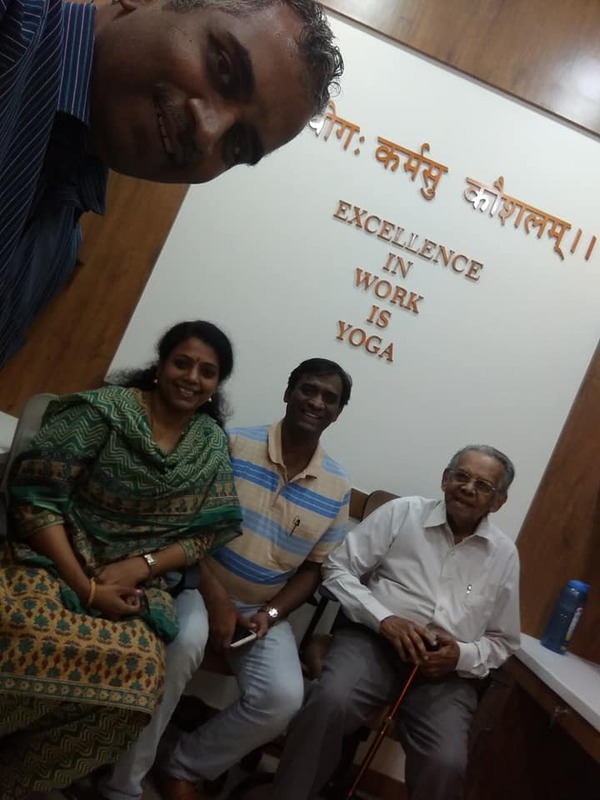 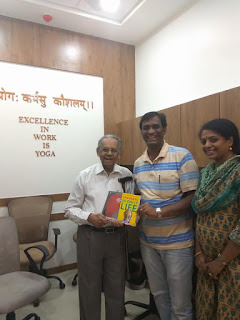 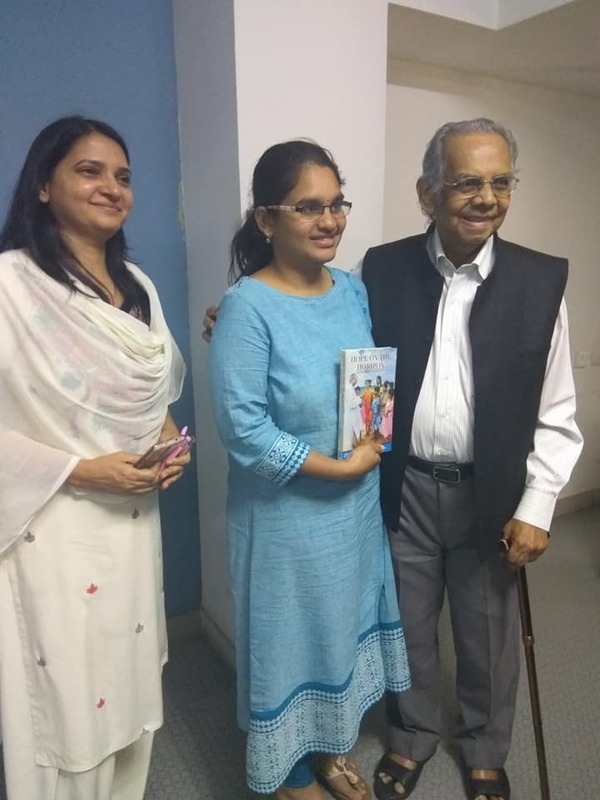 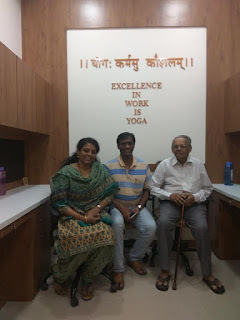 Dr. Ark Pillai and Dr Narayan Iyer visited his office, Chanakya Aanvikshiki Pvt Ltd in Mumbai on the Diwali day to congratulate him. 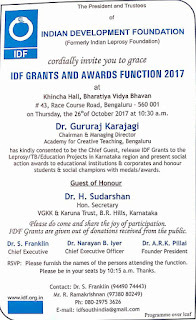 IDF's goodness journey is strengthened. 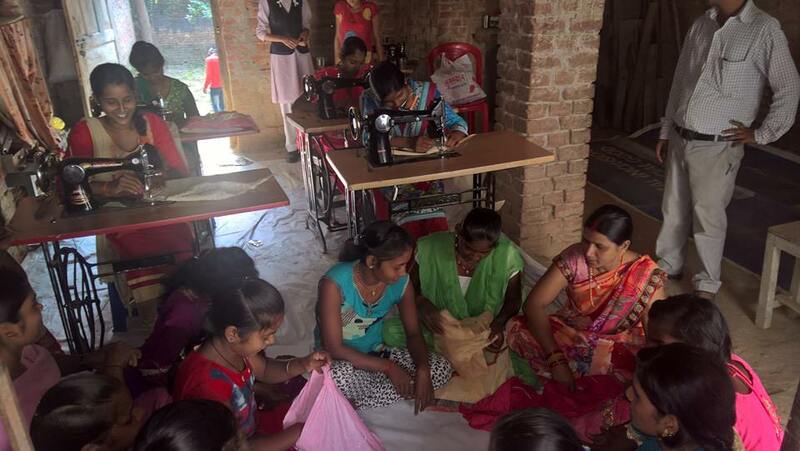 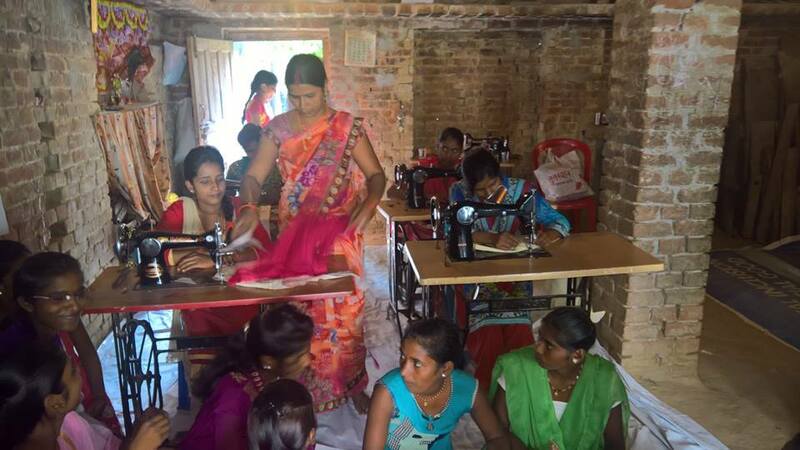 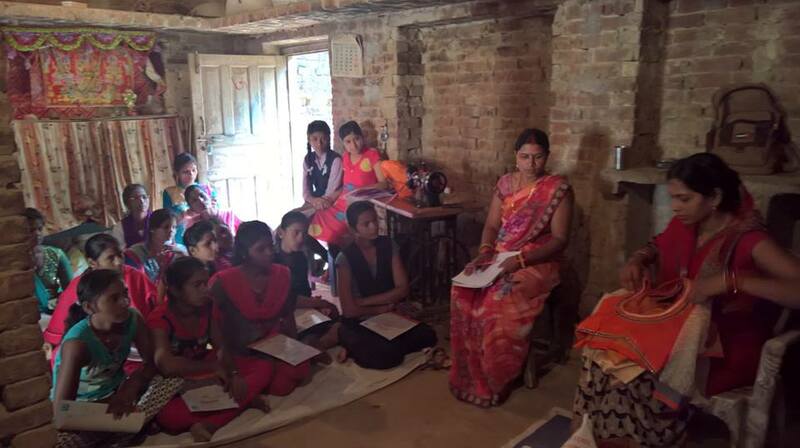 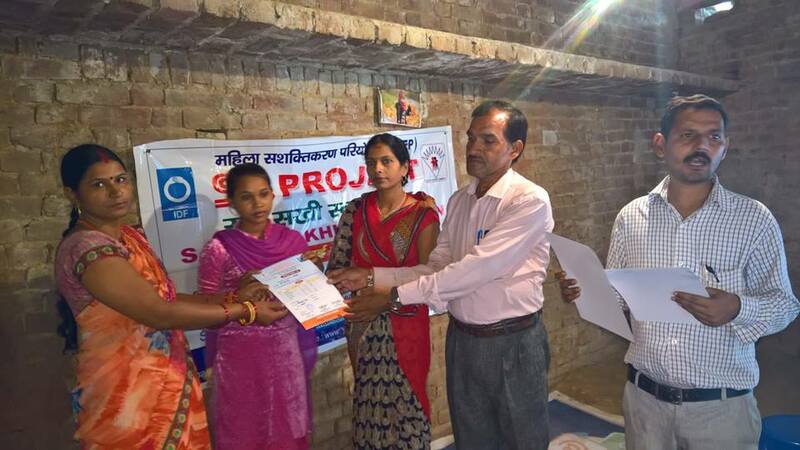 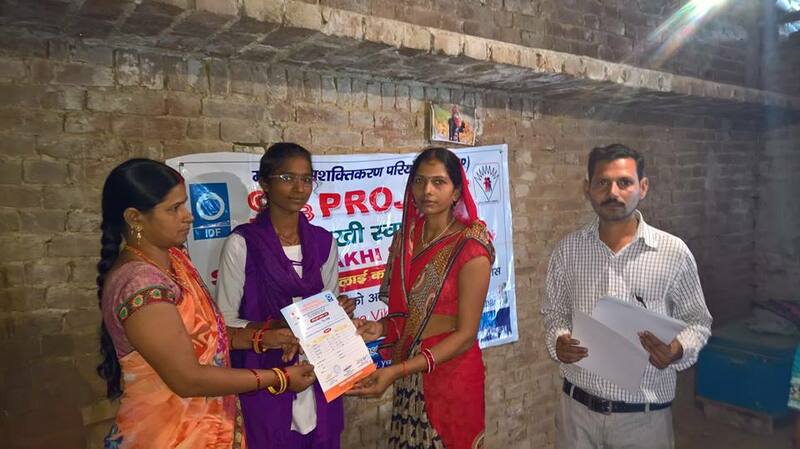 Hearty Congratulations to all the women folks for successfully completing the tailoring course under Sarva Sakhi Swabhimaan project. 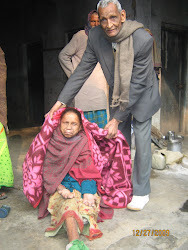 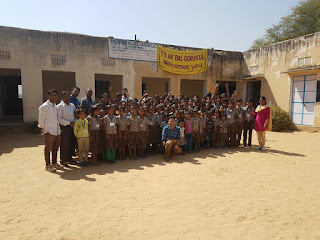 Well done Shri Brihaspati Pandey Ji, teachers of this project and the entire team from YVS. 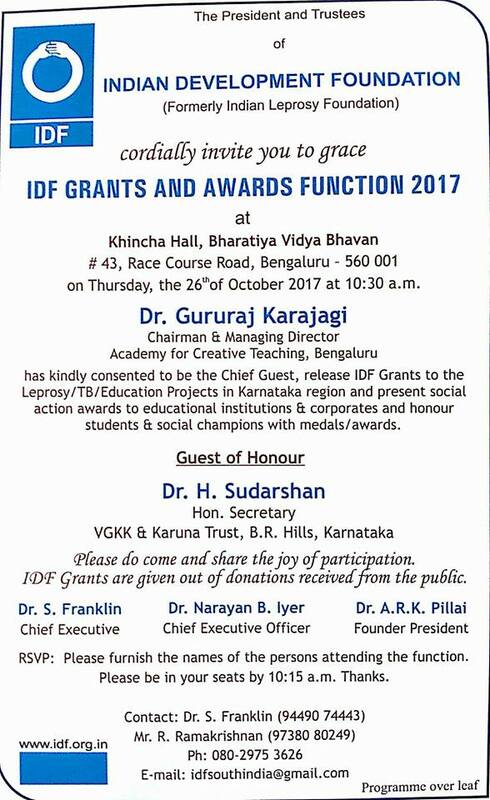 Jai ho 👍 lage raho 🙏 IDF feels proud to be part of this mission. 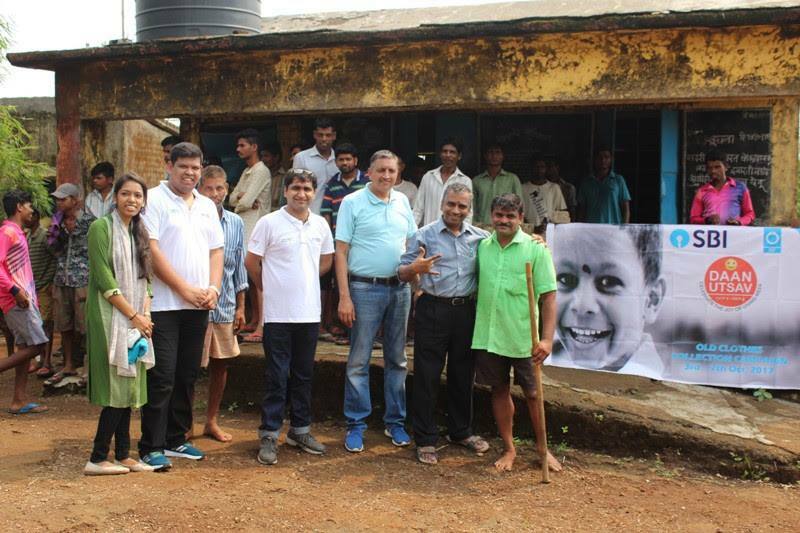 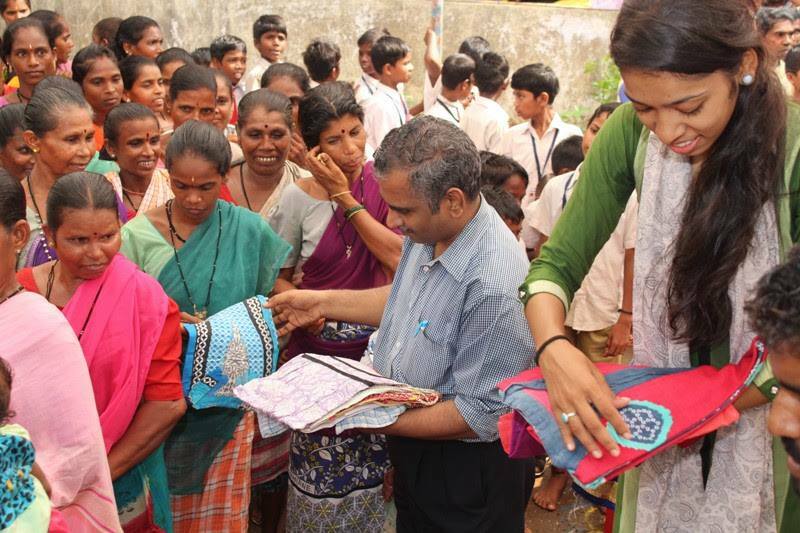 Salutations to Team Halliburton for supporting various social responsibility projects of IDF. 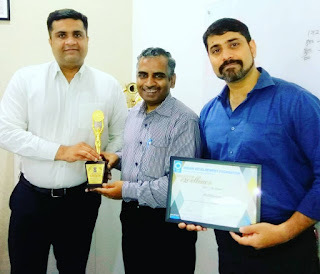 Grateful thanks to the Team for strengthening the goodness journey. 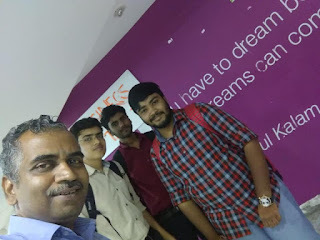 Indeed nice meeting Mr Ashutosh and Mr. Rajesh. Presenting IDF CSR Award 2017 to Halliburton. Presenting the award to Dr. Hari Vasudevan Principal of the College. 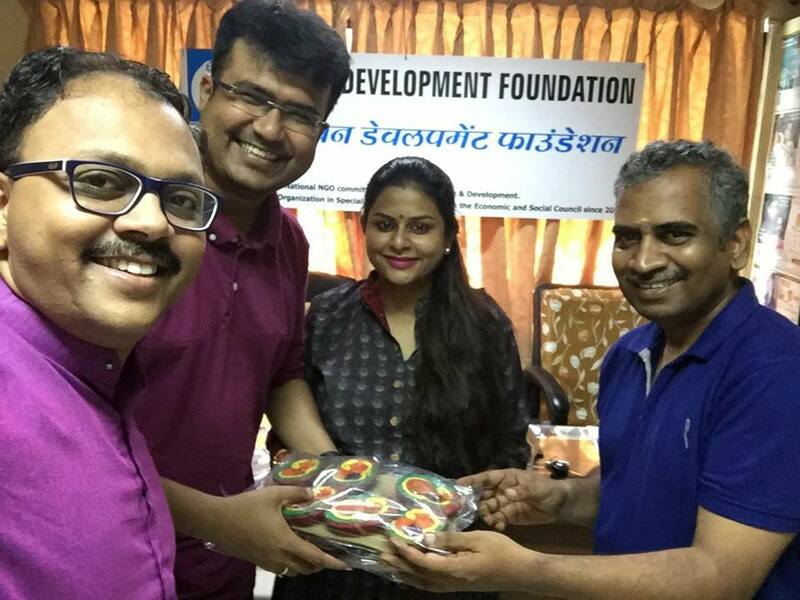 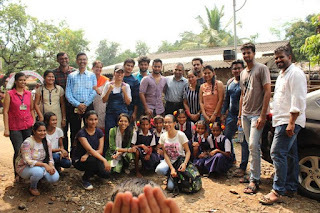 Team IDF, SBI, Prarambh and Atharva College did clothes distribution, presented Diwali sweets and planted 86 Trees on the 86th birth anniversary of Dr. APJ Sir. 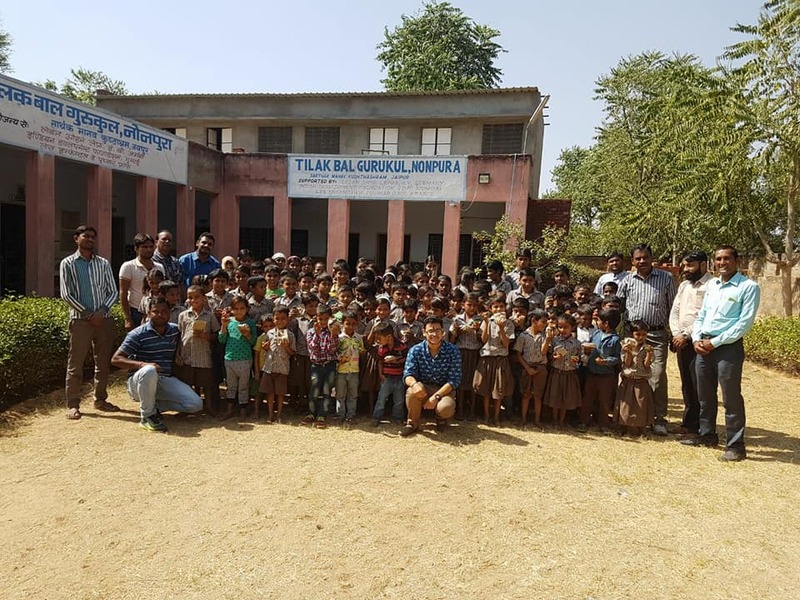 The drive was taken place on 15th Oct 2017 at Dahigaon, Charoti and Kainad, Kharparpada in Dahanu Taluka, District Palghar, Maharashtra. 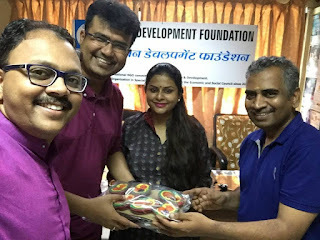 Team State Bank of India's Sustainability Department as part of Daan Utsav had mobilized clothes from all the employees and the same were cleaned through Be Clean Laundry Services. 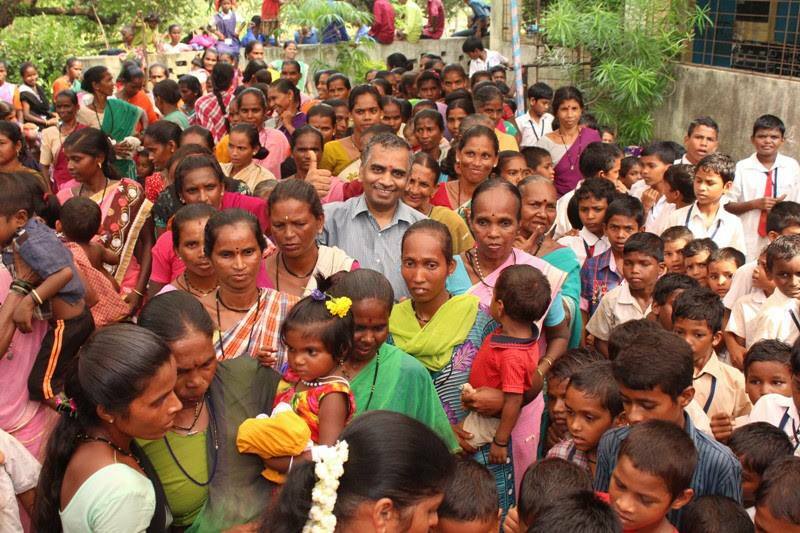 Indian Development Foundation co-ordinated the entire drive with the help of Prarambh and did the distribution on 15th Oct. to around 2000 villagers. 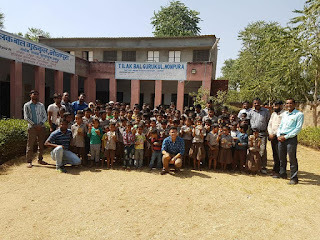 Volunteers from Atharva College came forward and mobilized resources for planting 86 plants at Kainad, Kharparpada village. 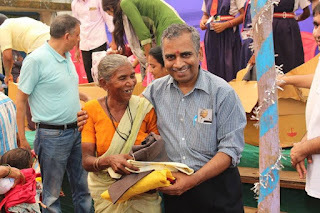 Grateful thanks to all the volunteers and supporters for making this event a grand success. 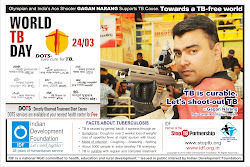 Salutations to Team M.G.D. Girls School, Jaipur..
Diwali @ Tilak Bal Gurukuls..
IDF CSR Award 2017 presented to Team OFSS.. 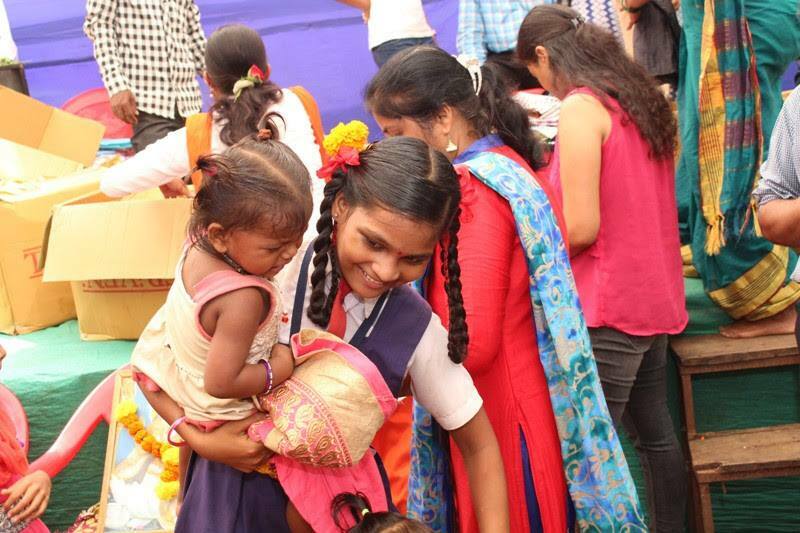 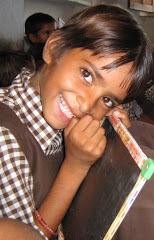 This Diwali, let's brighten up many lives.